World-class professional racers have proved that KMC chains provide the right DNA to help you become a champion! As well as our champions, it is important that we offer a chain for all kind of riders. 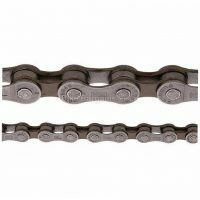 KMCs 9 speed chains are compatible with all major shifting systems. 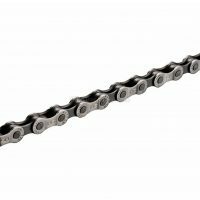 Shifting performance, durability and easy mounting are other key attributes of KMC chains. 1/2" X 11/128" - 116 Links Pin length 6.6mm Compatible with: any 9-speed derailleur system Slotted plates and hollow pins Extreme Double X-Durability Low maintenance and high reliability Lightest 9spd chain available Includes missing link nickel plated Superlight: only 265g Technologies: X-SP treatment: This treatment of pins and plates reduces wear susceptibility caused by the ingress of sand or other debris into the chain bearings, hugely enhancing durability. Pins and plates, made out of special high quality alloy are less prone to stretching. Chain life is prolonged. X-Bridge: This is on the outer plate, configured with precisely articulated angles for quicker and smoother gear shifting and quieter riding. Lightweight shorter length pins length combine with high-grade materials to reduce weight. Tensile strength safety is assured with a minimum 1020kg above ISO standards. 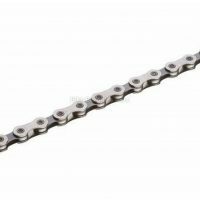 We have the perfect chain for all type of riders. 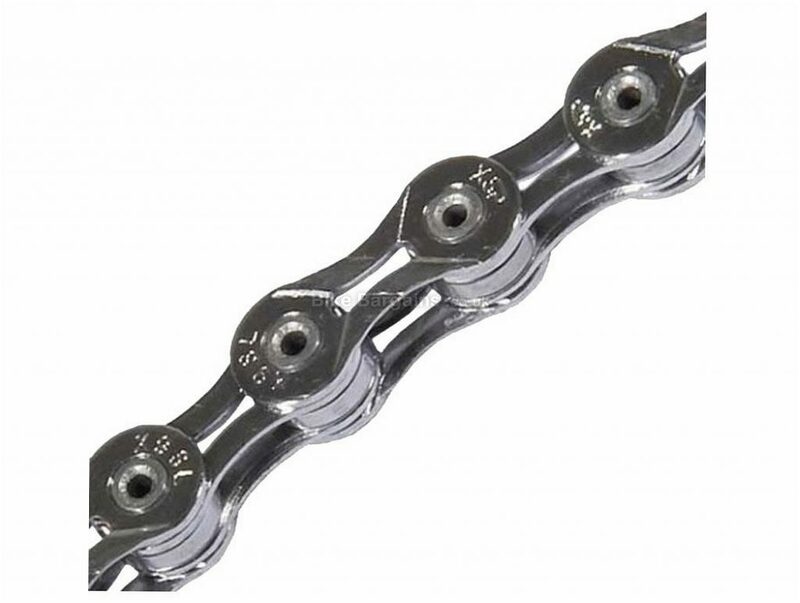 This £22.99 X9 Super Light 9sp Chain deal has expired. However, you can..
Or see all of my Bike Chains deals. 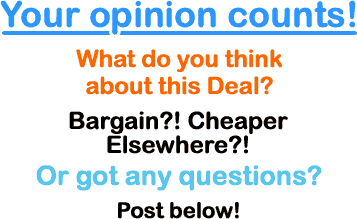 Want to check out more cheap chains?! 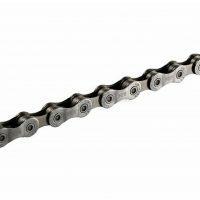 I've compiled a range of discounted bike chains for you, of a variety of speeds and riding types. Each model is labelled with the intended use and gear compatibility (from 6 to 11 speed!) and brand, so you can locate, purchase & fit the appropriate width and length model to your pride and joy. No-one enjoys the result of a snapped chain, so use this section to replace yours before the inevitable crash!